Distinguished history professor and author Timothy J. Shannon is a recognized expert on the Indians of colonial America. 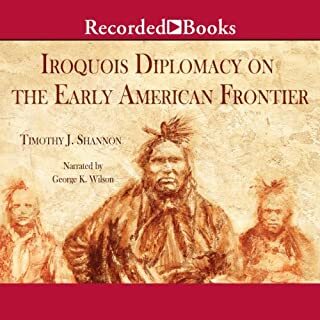 In this concise study of Iroquois diplomacy, Shannon paints a vivid picture of the American frontier's most successful Indian confederacy. 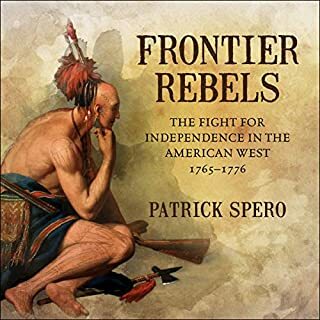 This enlightening narrative explores the shrewd, sometimes treacherous, tactics the Iroquois used to withstand the juggernaut of colonization. Tormented girls writhing in agony, stern judges meting out harsh verdicts, 19 bodies swinging on Gallows Hill. 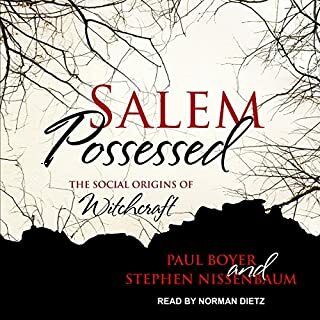 The stark immediacy of what happened in 1692 has obscured the complex web of human passion which climaxed in the Salem witch trials. 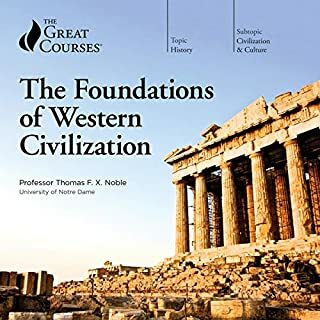 From rich and varied sources - many neglected and unknown - Paul Boyer and Stephen Nissenbaum give us a picture of the people and events more intricate and more fascinating than any other in the massive literature. 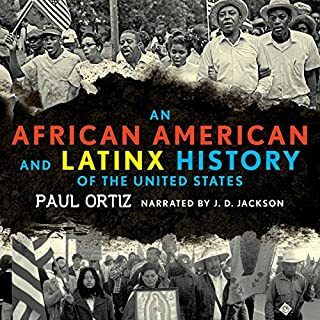 It is a story of powerful and deeply divided families and of a community determined to establish an independent identity. In 1631, when the Dutch tried to develop plantation agriculture in the Delaware Valley, the Lenape Indians destroyed the colony of Swanendael and killed its residents. The natives and Dutch quickly negotiated peace, avoiding an extended war through diplomacy and trade. 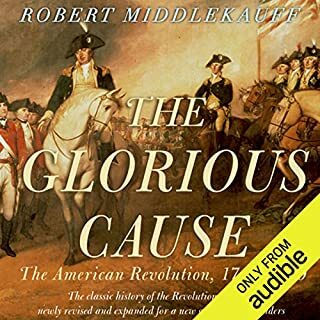 The Lenapes preserved their political sovereignty for the next 50 years as Dutch, Swedish, Finnish, and English colonists settled the Delaware Valley. The European outposts did not approach the size and strength of those in Virginia, New England, and New Netherland. Even after thousands of Quakers arrived in West New Jersey and Pennsylvania in the late 1670s and '80s, the region successfully avoided war for another 75 years. Lenape Country is a sweeping narrative history of the multiethnic society of the Delaware Valley in the 17th and early 18th centuries. 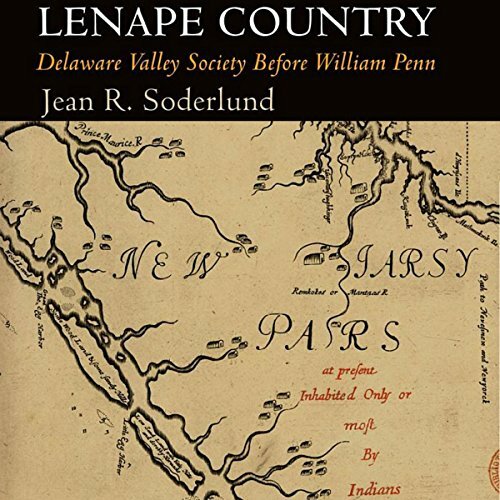 Drawing on a wide range of sources, author Jean R. Soderlund demonstrates that the hallmarks of Delaware Valley society - commitment to personal freedom, religious liberty, peaceful resolution of conflict, and opposition to hierarchical government - began in the Delaware Valley, not with Quaker ideals or the leadership of William Penn but with the Lenape Indians, whose culture played a key role in shaping Delaware Valley society. The narrator has a great voice. But his dry delivery does not fit the book. When dealing with material that is already dry, you need to vary your tone and inflection. He does not do this. Plus, he mispronounces Lenape, a word that is in the title of the book. This oversight alone tells me it was not reviewed before being released on Audible. I’m annoyed I wasted one of my monthly credits on this.